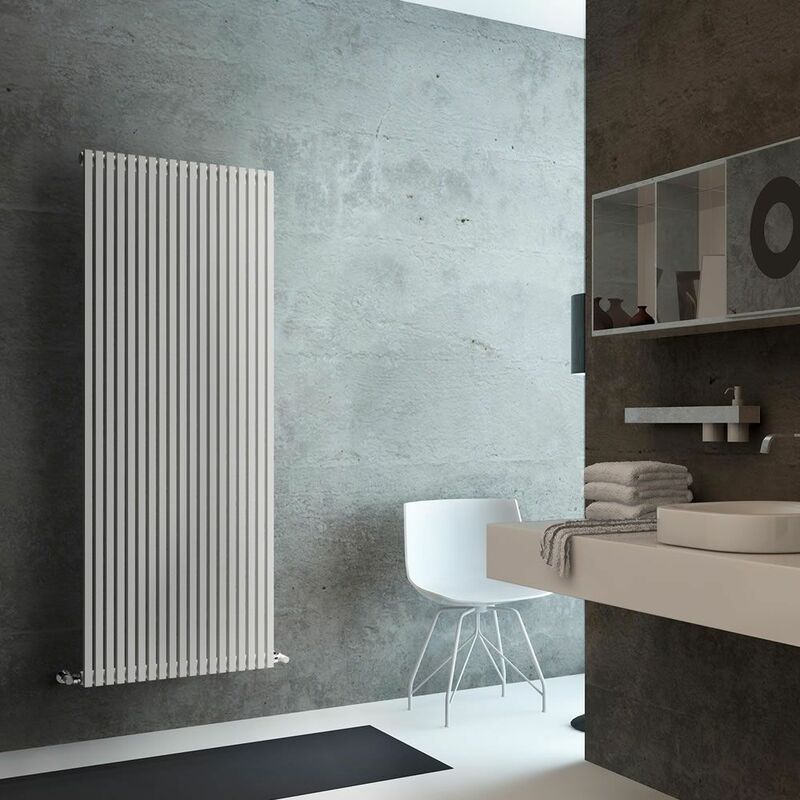 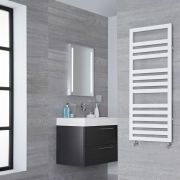 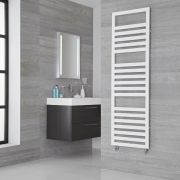 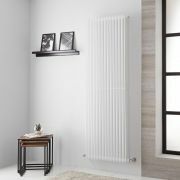 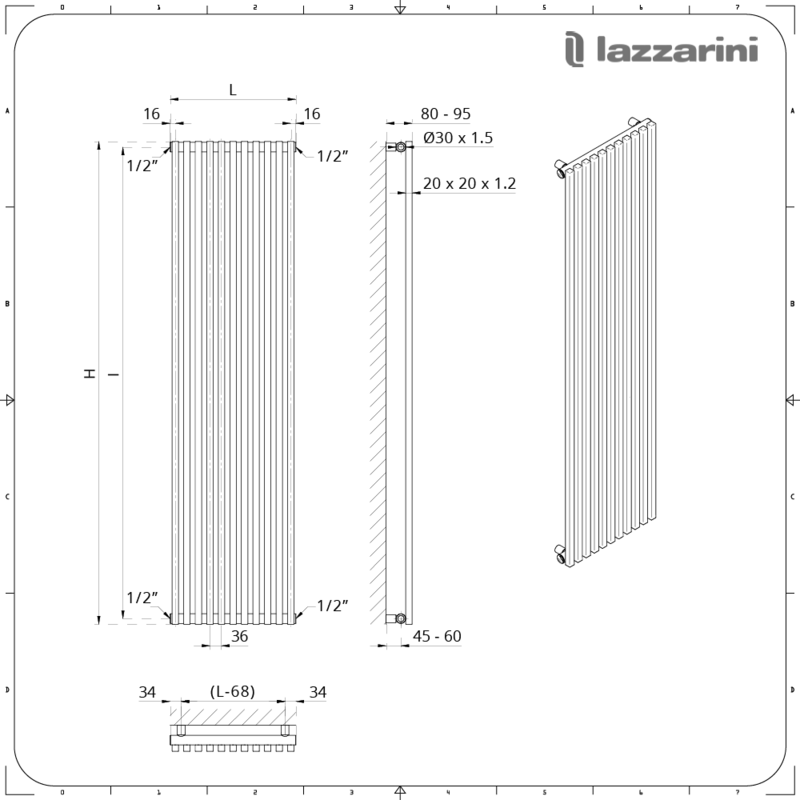 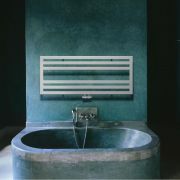 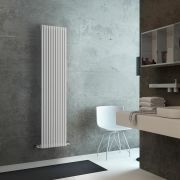 Bring smart contemporary style and luxurious warmth to your home’s interior with the Lazzarini Way Grosseto V 1806mm x 680mm white vertical radiator. 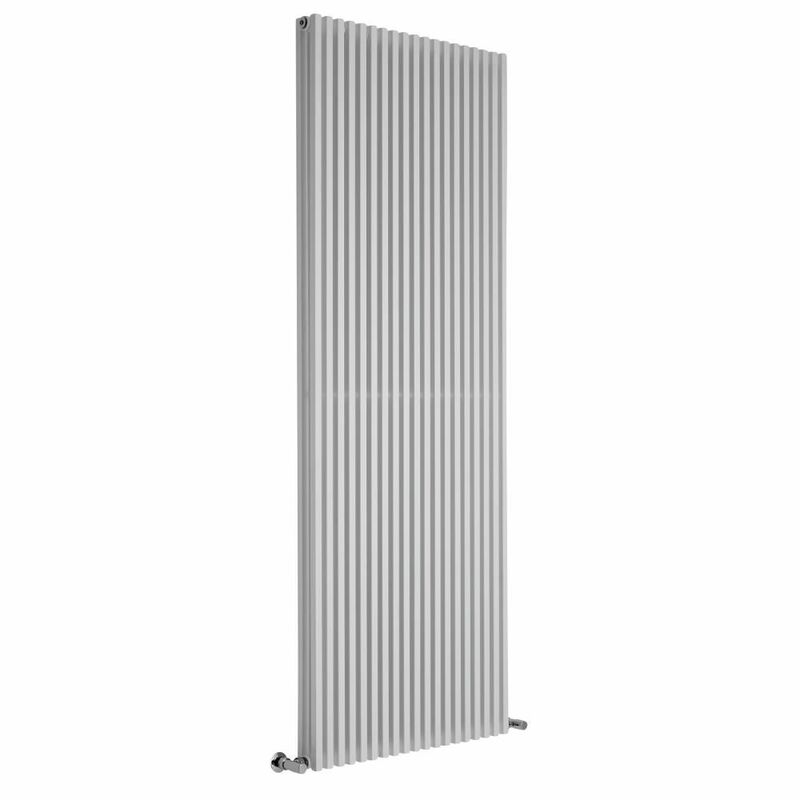 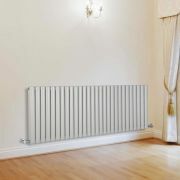 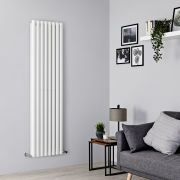 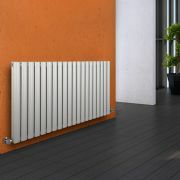 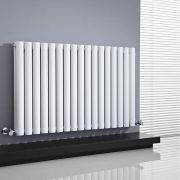 Featuring a minimal design and a hard-wearing white finish that teams well with any décor, this designer radiator provides a stylish and functional heating solution for any room in your home. 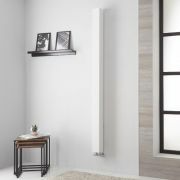 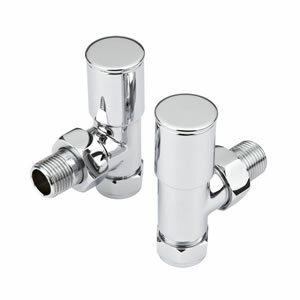 Made from premium quality carbon steel for guaranteed durability, it produces an impressive hourly heat output, so you can be assured your room will be quickly transformed into a warm, welcoming and cosy space.